Thank you for your interest. 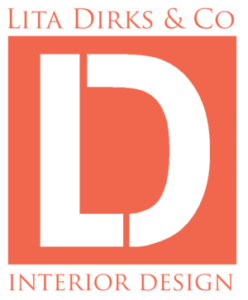 We’re happy to share more information about our award-winning interior design and merchandising solutions. And, how we can best work together. Please note, Lita Dirks & Co. works exclusively with developers, home builders, and consultants.